Imagine your business becoming so successful that your product becomes a worldwide household brand name. You’ve coined a new and exciting product, concocted an innovative product name and business is booming. 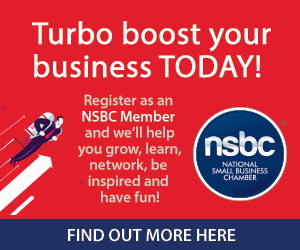 Fast forward a couple of years and your trade mark has become ingrained in the minds of consumers as the name of your type of product or service. Your trade mark has transformed from a distinctive product or service identifier i.e. “a badge of origin” into the name of an entire product or service category. The fact that your trade mark or brand, the most valuable asset of your company, has become so popular sounds great. That is until your competitors start challenging your mark on the basis that it has become the generic name of your product or service. The realization sets in that your chosen trade mark may be vulnerable to cancellation, is no longer distinctive, and you may no longer be able to claim exclusivity to it. Your trade mark threatens to become generic and is in effect dead – a victim of genericide. It sounds scary and it is scary. Legally ‘genericide’ is a term used to indicate the historical process during which a once distinctive trade mark becomes a generic word appropriated by the public commonly used or understood as being a certain type of good or service. The trade mark no longer relates to any one product or service or differentiates one product manufacturer or service providers’ goods or services from another. This article explains the different types of trade marks, the concept of genericide, its appeal and risks and how to manage them efficiently. Generic vs Inventive. Which is best? The right choice of trade mark is of utmost importance and can be explained by the four types of trade marks one generally encounters. 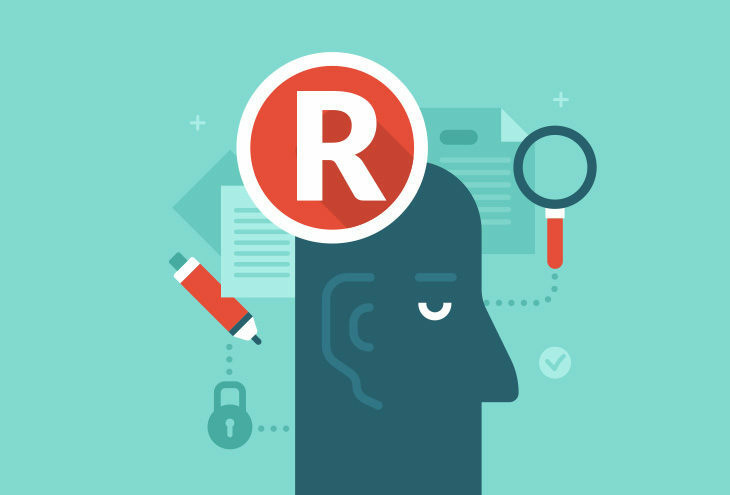 Trade mark attorneys and marketers generally sit on opposite ends when it comes to brand marks. Marketers who like flirting with the cliff often go for what could be regarded to be generic trade marks i.e. using derivations of a product or service name to come up with a new trade mark – one that requires little or no explanation as to what the trade mark owner intends to sell or provide, with maximum market impact in one fell swoop. 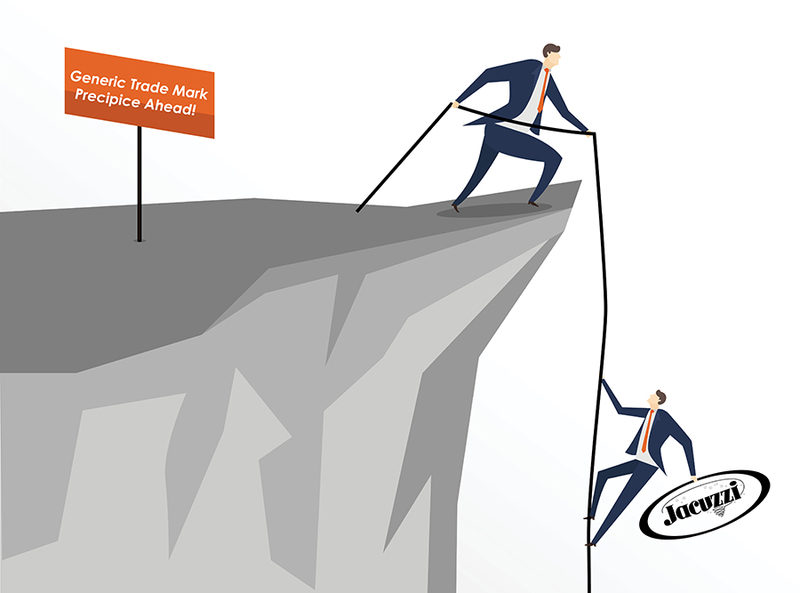 The risk being that they just might topple over that cliff when their chosen trade mark is declared to be generic for those goods or services. Trade mark attorneys see it differently – inventive trade marks getting the top prize in their books. These marks generally require more marketing power and resources to educate and promote consumers about the product or service but have a low risk of becoming immediately generic. Suggestive marks coming in in second place, descriptive marks being harder to protect and enforce and are generally considered to be too close to become generic for legal comfort. Genericide in their eyes can be explained by viewing the above diagram as a sliding scale – a trade mark beginning as an inventive word and eventually sliding down to a generic trade mark through overuse and renown without proper management. That said, a trade mark need not be inventive. A delicate balancing exercise is required in choosing and protecting a descriptive i.e. potentially generic trade mark. Provided a trade mark owner or marketer is clued up on the risk of potential genericide (and is preferably tethered to the right trade mark attorney) it should be possible to protect even the most descriptive (if not generic) trade mark. By all means, go right ahead and scale that cliff, but take note: genericide occurs more often than what one would expect. Need examples of trade marks threatened by genericide? So, how does a trade mark become generic? A trade mark will not be considered to have become generic until an interested party formally challenges the mark and it is declared by a High Court or the Registrar of Trade Marks that the trade mark has become generic for those type of goods of services. Where a defendant in a trade mark infringement claim successfully argues that the mark has become generic as a defence to trade mark infringement and calls for the cancellation of the mark. Fortunately, there are ways of preventing trade mark genericide. The recent case of Elliot vs Google, Inc. no. 15-15809 (9th Circuit, May 16, 2017) in which the trade mark GOOGLE avoided being declared generic is case in point. In this matter, a three-judge panel of the U.S. Court of Appeals upheld the district judge’s decision in 2014 that Google’s famous trade mark had not become generic. It rejected the plaintiffs’ argument that the GOOGLE mark was commonly used as a verb used to describe plugging terms into an online search engine. In deciding whether the mark GOOGLE had become generic the court applied a simple test by asking “whether the primary significance of the term in the minds of consuming public is now the product and not the producer”. It was held that what is relevant is not whether a small portion of the public considers the trade mark to be an indicator of the origin of the goods or services, but what the “entire consuming public” considers the trade mark to be indicative of those goods or services. The ruling sets a precedent and guarantees that the trade mark GOOGLE, currently valued at a whopping USD120.91 billion, will not be a victim of genericide. By budgeting for – and diligently policing – the trade mark e.g. stopping trade mark infringements, passing off or any unauthorised use of the mark immediately – a good legal team is indispensable in this regard. Of course, the advice above is not exhaustive and trade mark owners, marketers and their legal counsel should make a conscious effort to avoid the potentially lethal pitfall of trade mark genericide. Or you can do what owners of the VELCRO trade mark did here.